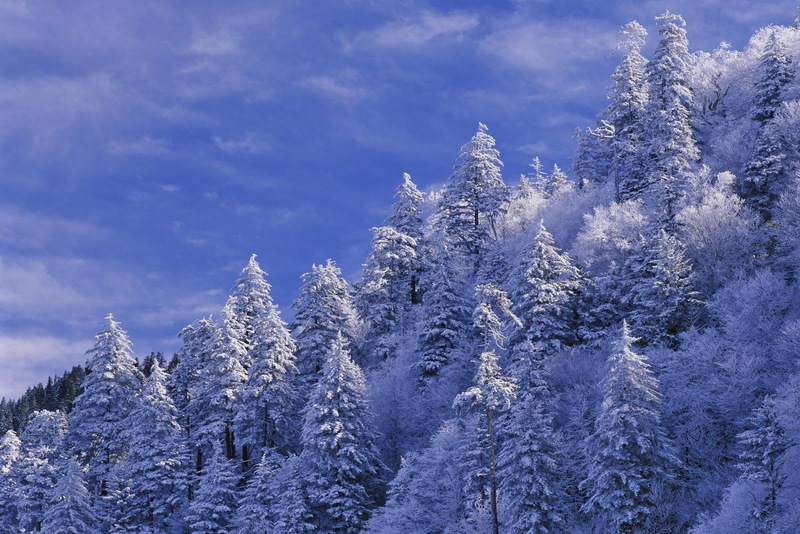 High above Gatlinburg, Tennessee is a mountaintop resort featuring nine whitewashed trails. The snowmaking system at Ober Gatlinburg Ski Resort produces enough white stuff to please snow bunnies of all abilities. With an amusement park, an aerial tram that sets off from downtown Gatlinburg, and fantastic views of the Great Smoky Mountains, its easy to see why this is one of the top ski destinations in the country. 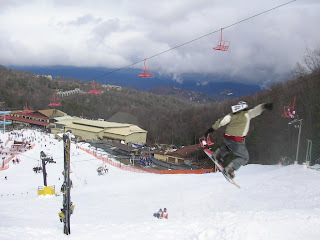 Skiing – Gatlinburg is home to the only ski resort in Tennessee. Known as Ober Gatlinburg Amusement Park and Ski Resort, it is located over 3,000 feet up the slopes of Mount Harrison in the . With awesome scenery and eight slopes, skiers and snowboarders from beginner to advanced come to enjoy the thrill of winter fun in the South. There’s nothing quite like schussing down a mountain on a crisp winter day with sunlight gleaming off white snow crystals. From December through March, Ober Gatlinburg Ski Resort comes alive with speed and color, as skiers flock to the slopes. Just take the scenic aerial tramway from downtown Gatlinburg for a two-mile trek to Ober Gatlinburg. Bring your own skis or rent some from the Ski Rental Shop. 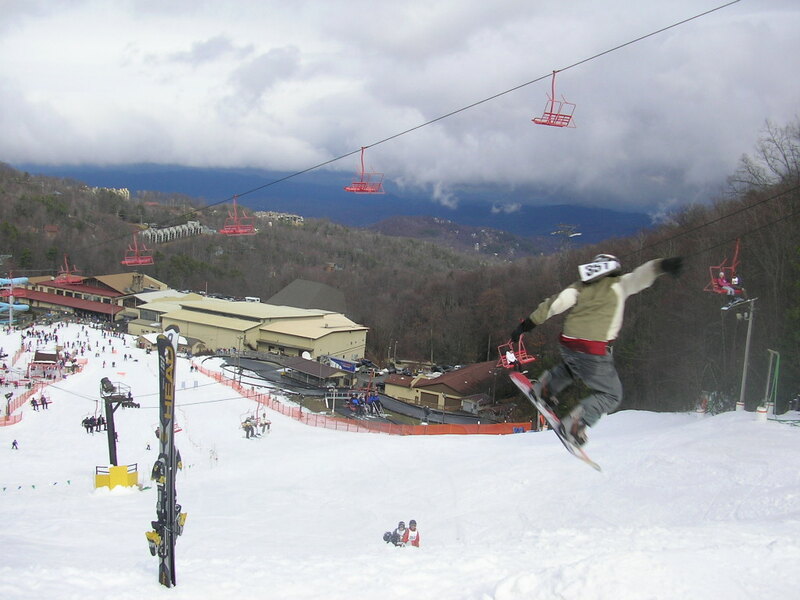 Whether you are an experienced veteran or if you have never skied or snow-boarded before, Ober Gatlinburg Ski Resort is the perfect place to give it a try. Certified ski instructors will guide you through the basics. 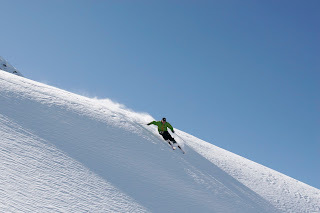 Skiers and snowboarders are also welcome to take a refresher course or more advanced course. Then it’s time to take one of Ober Gatlinburg’s three chairlifts up the mountain to the ski slopes. Beginners will want to try their first runs on the Ski School Slope and Cub Way. Intermediate skiers are invited to try the Ober Chute, Bear Run, Castle Run, and Alpine Run Trails. Advanced skiers will enjoy the challenges of Grizzly Trail and Mogul Ridge. At Ober Gatlinburg Ski Resort, the fun doesn’t stop when the sun goes down. All the slopes are lit for night-time skiing. Skiers can relax at the apres-ski lounge, savor a delicious hot meal in the restaurant, or grab a quick snack at the food court. For more information, call 1-800-251-9202 or 865-436-5423, or visit their website at www.obergatlinburg.com. Snow Tubing – New in 2009, Ober Gatlinburg now features a brand new 10-lane, 400-foot snow tubing park, boasting a 50-foot vertical drop. Even better than you remember when you were a kid and on a much bigger hill with its own Magic Carpet lift, this $1.5 million dollar facility is one of the finest in the south, with the capacity to host 350 visitors per session and 100 percent snowmaking coverage adding to the experience. There are no special skills or equipment required – just a sense of adventure! Ice Skating – Skate year-round on Ober’s huge indoor ice arena. The 140′ X 75′ indoor ice arena is the centerpiece of Ober Gatlinburg’s massive enclosed mall. With over 400 pairs of rental skates available for men, women, and children, you can skate-away an hour or an afternoon. Aquarium – Voted the number one aquarium in the Unites States by TripAdvisor, Ripley’s Aquarium of the Smokies is a popular, 1.4 million gallon world class facility featuring 12-foot sharks and thousands of exotic sea creatures. Enjoy entertaining dive shows, educational presentations for all ages, pet stingrays and hold horseshoe crabs. Open all year. For more information call 1-800-240-1358. 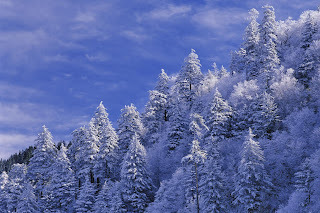 Smoky Mountain Winterfest is a magical celebration that begins in late fall. Pigeon Forge, Gatlinburg & Sevierville team together with local business like Dollywood, Christus Gardens & Ripley’s Aquarium to bring you the most festive Christmas light displays in East Tennessee. 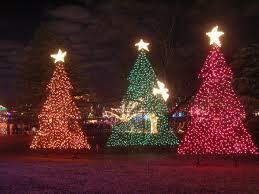 Millions of twinkling light are arranged in festive theme displays, offering you lots to enjoy town after town!